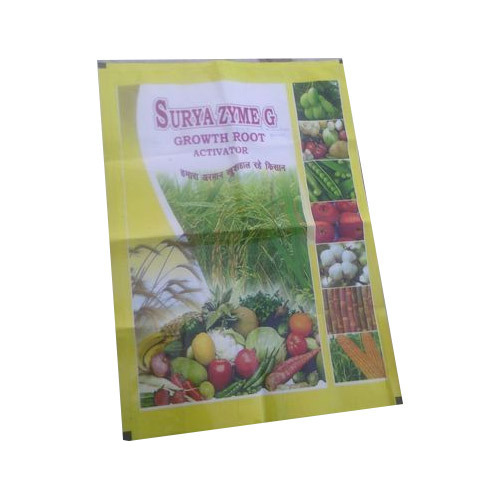 We are a leading Manufacturer of fertilizer bags and poultry feed bags from Mumbai, India. 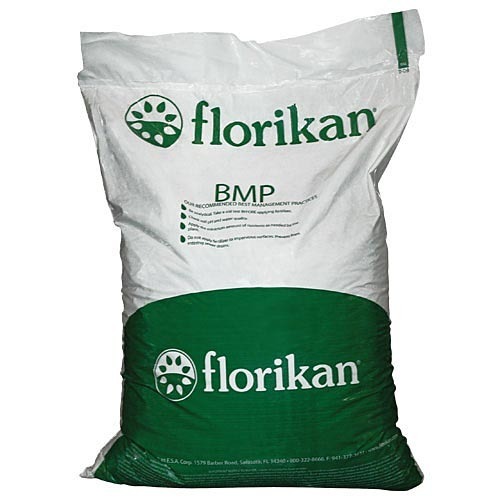 We can offer Fertilizer Bags. We offer bags with Handles and D – Cut, in different sizes. With our experienced work force we are engaged in manufacturing & exporting high quality Poultry Feed Bags. Our Designs are done from the Expert Designers who are well qualified in this industries from Many years,so they can always suggest the Right colour combination & can save the cylinder cost accordingly.